← Why is Monday Their Favorite Day? To say that the past week has been busy is an understatement. I seem to be not catching a break anywhere. It’s been piles of paperwork at school, appointments, and loads of lacrosse. Somehow this year the kids’ schedules have not overlapped which means lacrosse 6 days a week. I was leaving my daughter’s practice last week and heard a mom say hurry up we have to head right over to softball. That’s the American norm, shooting about from activity to activity. Even a single sport season overwhelms our schedule. So as my husband and I were dividing and conquering yesterday’s activities we found ourselves with five minutes to grab food on the way. So we swung into McDonalds only to find the line wrapped around the drive through and a full lot. Seems like a whole community of families trying to take a short cut somewhere in life to makes things easier. 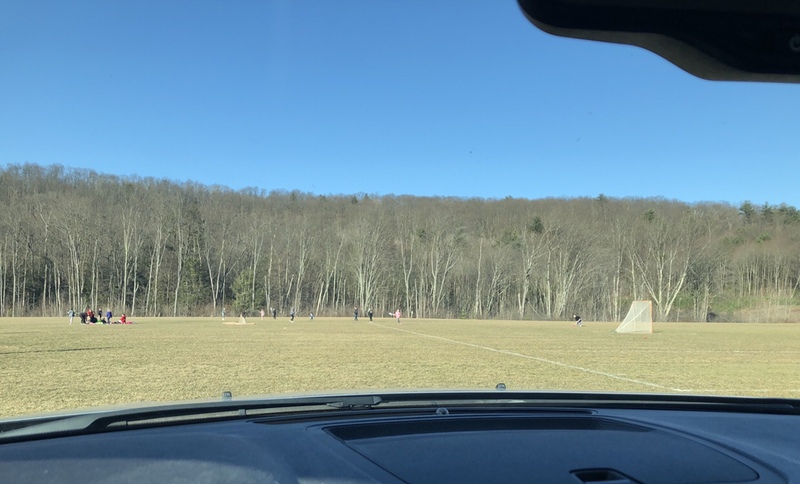 So on this really windy day of more lacrosse, I am sitting in my car squeezing in a post and thinking about shutting my eyes. The busy times will pass and until they do you might catch us at MCDonalds from time to time….